Tag Archives for " Airstory "
Airstory – Software that works the way content creators do so that you can publish more frequently, faster, and with greater accuracy. Apptivo – Everything you need in one cloud solution: CRM, project management, invoicing, and more. Listen – The smart phone number that lets you control when and how you’re contacted. I’m back at it again with another episode featuring a copywriter who just happens to think that effective storytelling is effective copywriting. 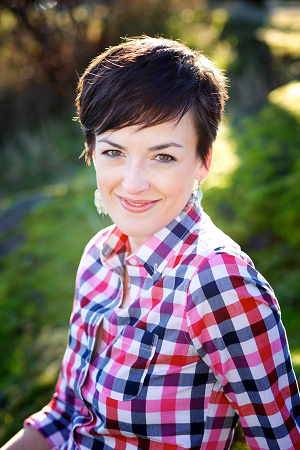 My guest for this week’s episode of the Duct Tape Marketing Podcast is Joanna Wiebe. Wiebe is co-founder of Copy Hackers, a website dedicated to helping marketers boost website and email conversion rates. She is also co-founder of Airstory, where she helps writers write better and faster. She and I talk about the art of copywriting and how it can be used to increase engagement. Has the art of copywriting changed in the last decade? How do you make email more engaging? Learn more about Joanna Wiebe and Copy Hackers here. To learn more about Airstory, click here. This week’s episode of the Duct Tape Marketing podcast is brought to you by magicJack for BUSINESS, trusted by a quarter million small businesses. Reliable phone service at an incredible price: plans from just $14.99/month per line – flat. Get two months FREE service when you sign up at magicjackforbusiness.com/ducttape. The first 100 listeners will receive a FREE IP phone for every line (each an $85 value)!